Quality matters! From start to finish, we use top-notch materials and superior craftsmanship to leave you satisfied with your home for years to come. 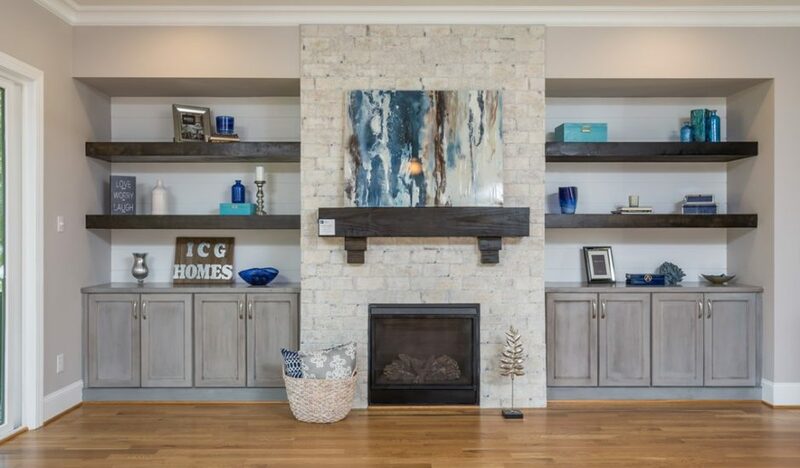 ICG Homes take great pride in building beautiful, well-built homes with appealing new home features, innovative designs, and intricate trim details.